Philipp Kristian Diekhöner is a keynote TEDx speaker, global innovation strategist and author of The Trust Economy, published in English (2017), German (2018) and Simplified Chinese (2019). 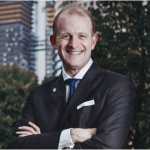 Philipp has spoken at eminent global organizations such as Facebook, P&G, Microsoft, Turner, Munich Re, Zillow, Globe Telecom, CPA Australia, Germany’s Federal Ministry for Economics and Energy, the Economist Intelligence Unit and many others. He’s written for Forbes, Esquire, e27, Marketing Mag and InVision blog plus several industry publications and featured across Springer Professional, Men’s Folio, Money FM 89.3 and Your Story. Philipp is also a founding partner of DDX, the award–winning German innovation house that helps companies innovate the most trusted products and services. In his free time, he’s an avid sailor and yogi. After spending almost a decade working around the world in the sphere of innovation within numerous disciplines, Philipp makes two important observations, that: (1) effecting change is particularly difficult, and (2) trust is essential whenever we are trying to do something interesting or new. In fact, the world changes when trust patterns shift. This is why he says that old technology lingers because it has managed to remain trusted. He added that by the same token, new tech that is actually not very good can still succeed because we have somehow given it our trust. This change, whether good or bad, is very relevant to investing. This episode dives deep into a story about the placing (and misplacing) of trust in today’s technology. Our guest Philipp looks back at his investment in a robo-advisor fintech start–up in Singapore. He was attracted to its sophisticated digital interface and trusted them to actively manage his portfolio. At closer inspection, he discovered that his investment had taken a big hit due to a currency correction of which he had not been informed. Phillip commands a unique perspective on trust, but was led astray based on misplaced trust in the gadgetry and slick delivery of the robo-advisor and its promoters. Despite this disappointment, he nevertheless learned a profound lesson that has paved the way to his development of new methods of research. He warns investors to beware of putting money into a company that provides no absolute “proof points” or evidence to back up their claims. And ultimately, to do their homework on what they place their trust in, an essential point to remember when assessing risk. Philipp had worked with a number of start–ups also in the Singapore fintech space and one was the robo-advisor, smartly. He knew the people well as he had helped them launch in the city-state as a pioneer of some of the definitely more interesting fintech products. He also invested with them and earned some rewarding returns, all the while feeling that it was all more hip, modern, and relevant to him than investing in a bank or in the markets: “Because we all know that banks’ incentives are not aligned to yours.” His inside knowledge of working in finance for years added to him being shy of dealing with the world of conventional investments, as he knew also what was going on behind the scenes. Flush from modest wins and impressed by the tech, Philipp looked at a new robo-advisor company in Singapore with a sleek interface. He had written a lot about digital interfaces and appreciated that people were increasingly putting a lot of trust in them. As did he, injecting a sizeable chunk of money into it thinking that the robo-advisors presented well and that it appeared they would do as good a job as smartly had done. The outfit’s pitch had included that the size of clients’ fees were due to it being “full-service” enterprise and that experts would actively manage his portfolio. But when Philipp actually started looking into its investment framework, it turned out to be mostly a work of fiction. 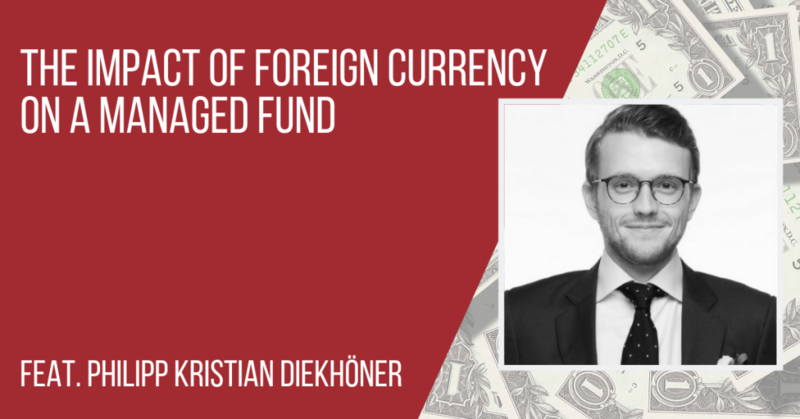 While digging even deeper, he discovered there a major US currency correction had occurred, which can have major implications on any US-dollar-denominated investment. In his case, that meant a loss of around US$7,000), which definitely hurt. While the robo-advisor had been sold as an “actively managed product”, the “managers” neglected to inform customers of the big change in currency values and that they were rebalancing the portfolio in response. Philipp only found out when he realized his investment had slid in a big way. When he challenged management, they just told him to wait. All the promise of an investment that claimed to be sophisticated, tech-driven and active, was in fact neither fair nor trustworthy. Despite his considerable losses, Philipp profited in another way – understanding. He realized he had been caught by placing excessive trust in digital interfaces and the people who create and brag about them and their own expertise. He admitted also that he invested little time or interest in doing his own research, and that all of this had cost him a lot of money. 1. Beware of cognitive bias – Philipp admits he suffered from a number of biases, in the illusory correlation between a successful investment in one start-up robo-advisor (with which he had worked with, had close knowledge of management, who were trustworthy, and ran using a sound investment framework), and another foray with a start-up robo-advisor (which had an attractive digital interface, was very ambitious, had plenty of funding, but completely lacked a sound investment framework). What’s more, the second target didn’t care about investor’s money, failed to communicate the fatal flaw of exposure to currency fluctuations and had no solid “proof points” to back up the claimed benefits of their product. 2. Do due diligence and exercise caution – And especially avoid doing business with companies that tender fake reviews. After doing the research that Philipp admits he should have done prior to investing, Philipp also discovered that the robo-advisor company was asking its employees to post favorable reviews online. His initial hypothesis for this company was very positive due to prior wins with a similar company, which was a clear case of misplaced trust and a type of cognitive bias (see Takeaway 1.). 3. The dark side of digital interfaces is that they can elicit excessive trust – Technology is actually taking trust away from physical interactions and digitizing it, and this has positive and negative implications. 1. Trust is a fundamental part of motivating change, whether positive or negative – If we lose trust in something, that causes a big change too. 2. Understand what is behind the presentation – Most companies have impressive presentations these days, but investors must make companies prove the methodology behind the slick exterior of an investment program. 4. Beware of falling for misplaced trust – We are very accepting of all the apps being presented as part of the interface with our personal phones that we misplace trust and think that we can trust what is behind the app. A. 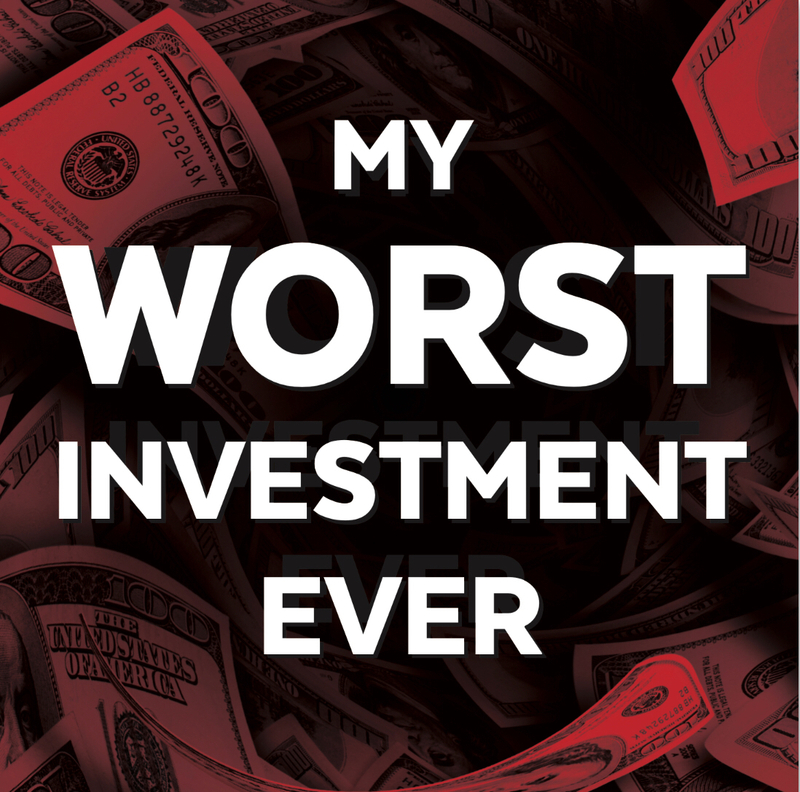 Do your own research – If an investment opportunity seems too good to be true, it probably is! In a world where everything is served up to us minute to minute, no one seems to want to actually do the research. B. Ask around – If you ask people who know about investing, you can arrive at a consensus on what an investment target is truly like, especially whether it is legitimate or not. But you do have to make that effort. You don’t really have to read 15,000 pages of theory. C. If you want to get involved in high-risk investing, start with small batches – The small batch of money might give you a high return, but you might risk losing a large amount. So, put the bulk of your money in conservative and relatively safer investments. That’s a safer method until a company proves itself. He gave a different and refreshing insight on trust and explains how digitizing this trust has positive and negative implications. He realized that one should look at a company on how well it is building trust and talked about the difference between “trustworthy” and “trusted” players.